We arrived at our 6th hotel room after a day of traveling from the ancient city of Hoi An, on a quick stop over in Ho Chi Minh City before heading back to the west. With nearly a month of traveling the Far East behind us, we stumbled to this interview listless, but full of excitement about our Vietnamese experience. 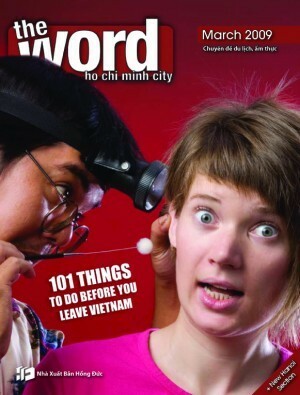 Often for the American we hear "Vietnam" and we think "war". When we left this country after a few weeks, the only word that came to mind was "Peace".